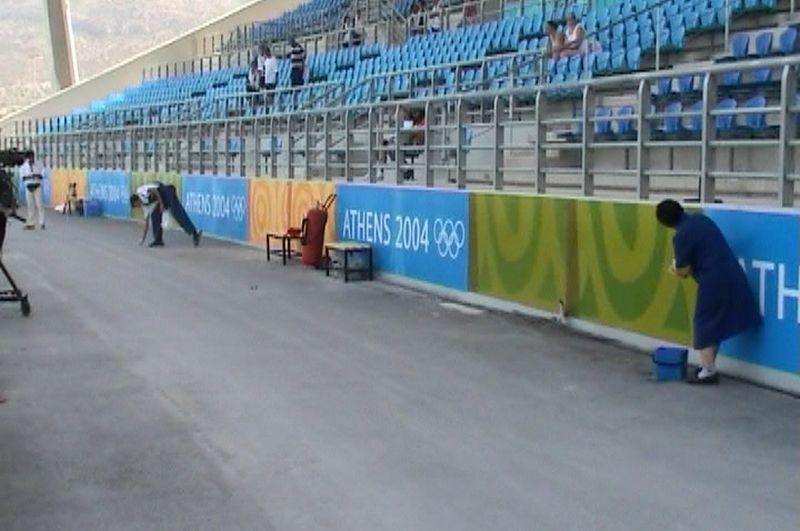 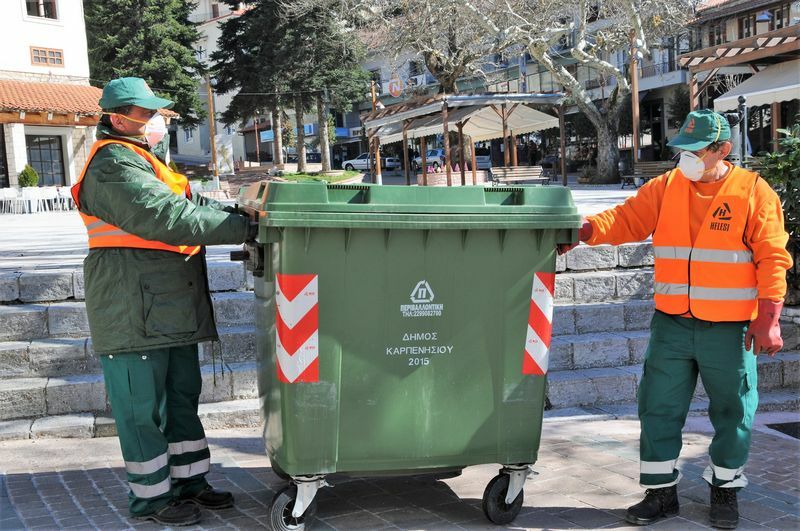 Helesi waste management services derive from the expertise of the company gained in large scale projects, such as full waste services for a significant part of Athens 2004 Olympic Games and from its leading role in the domestic field of its interest. 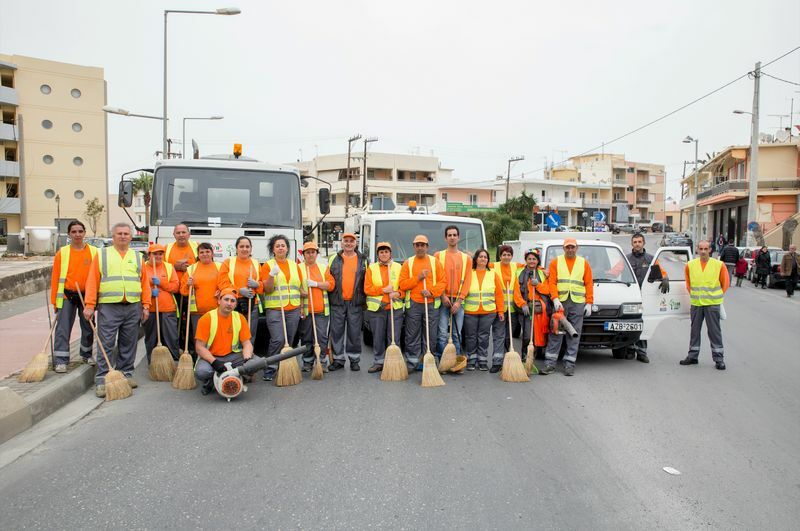 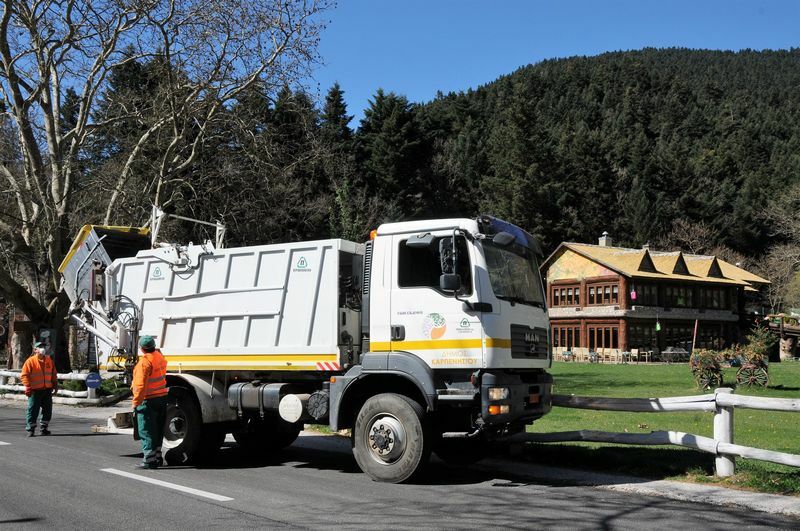 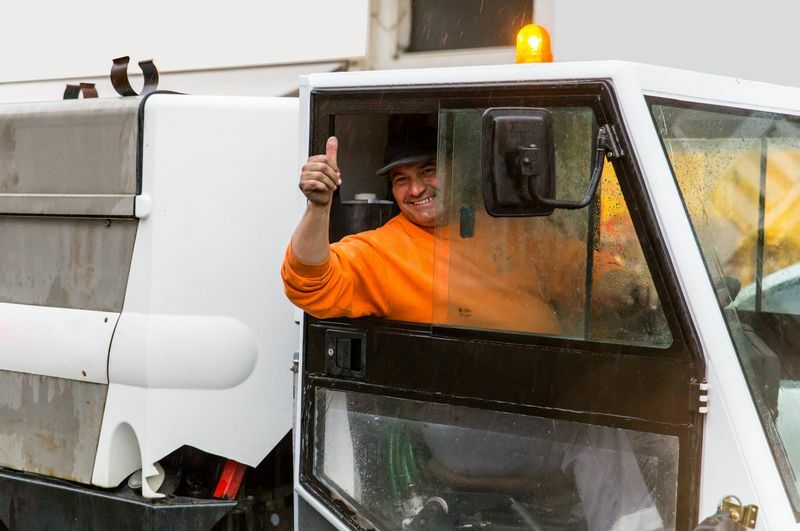 Operating with a highly qualified staff and a fully operational up-to-date fleet of more than a hundred modern vehicles and further equipment, Helesi responds to the rapidly growing trend for waste management privatization. 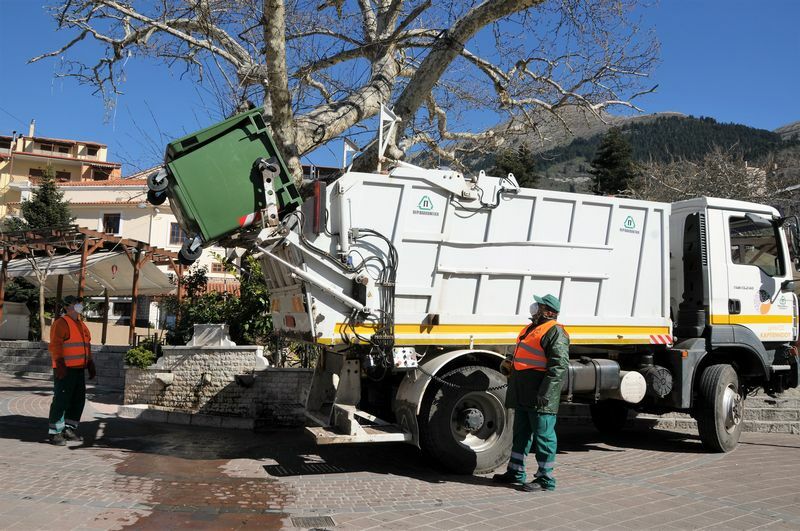 Through close cooperation with our clients and being quick at spotting their particular needs, and after a profound and concrete analysis, our company can provide a cost-efficient waste management solution demonstrating its proven proficiency. 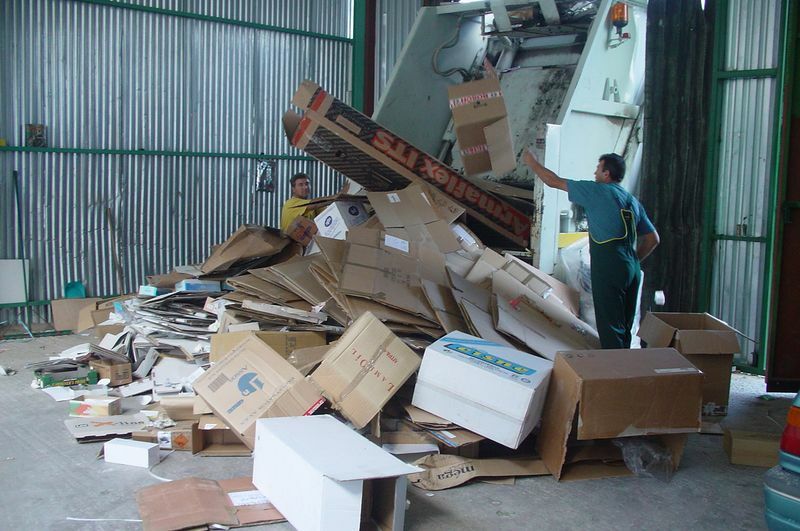 Waste collection of non-hazardous wastes on national level in Greece and Cyprus concerning high volumes of household, bulky or trade wastes. 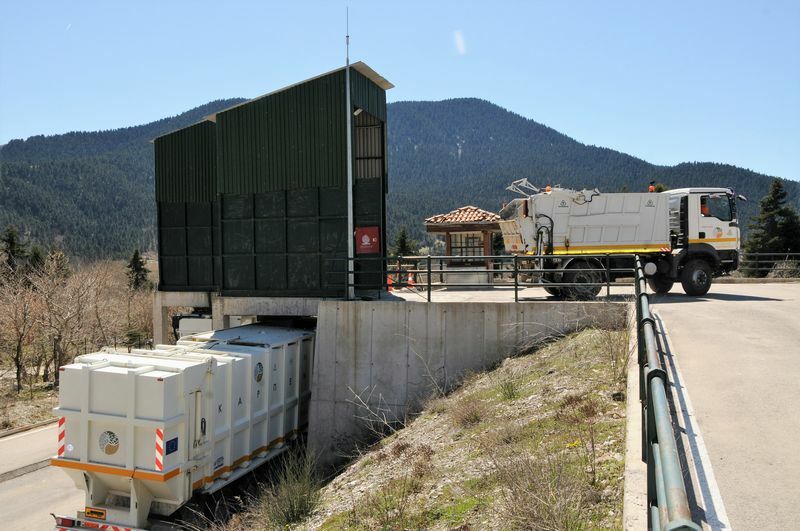 Waste transfer of solid wastes in the safest way by the usage of a fully integrated equipment in waste transport and network treatment. 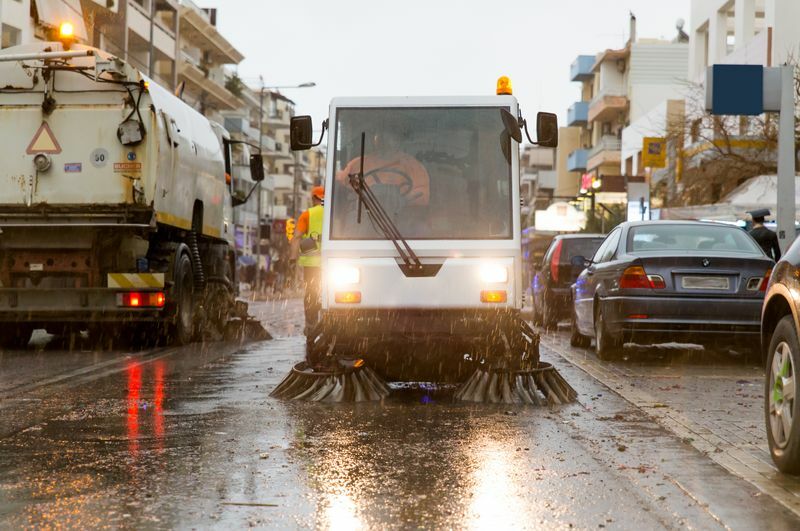 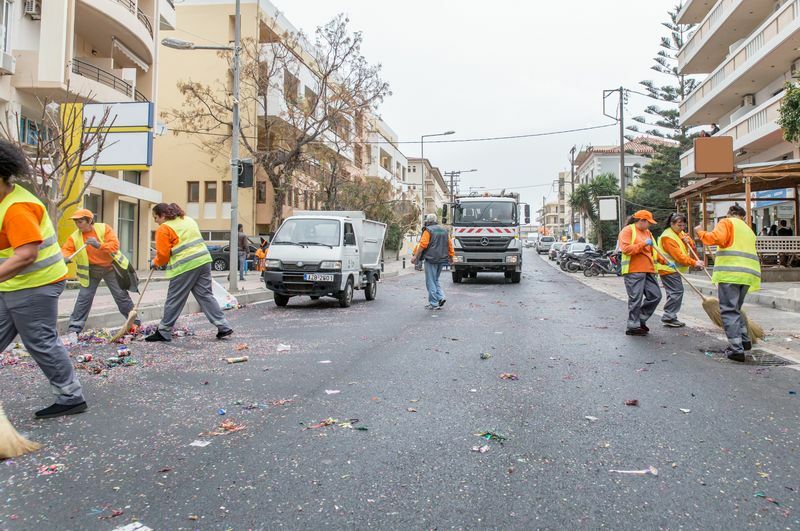 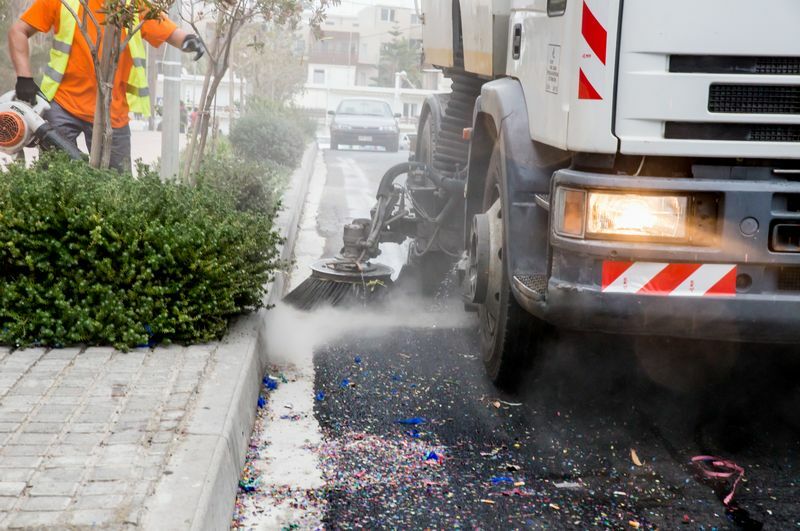 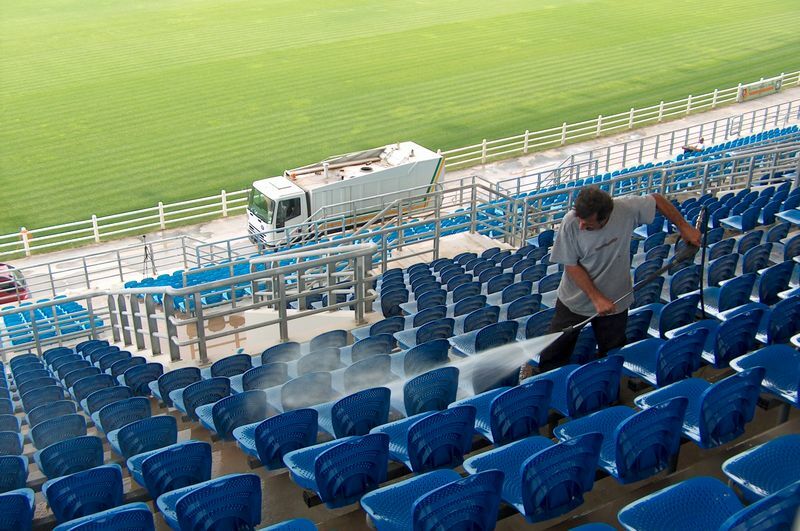 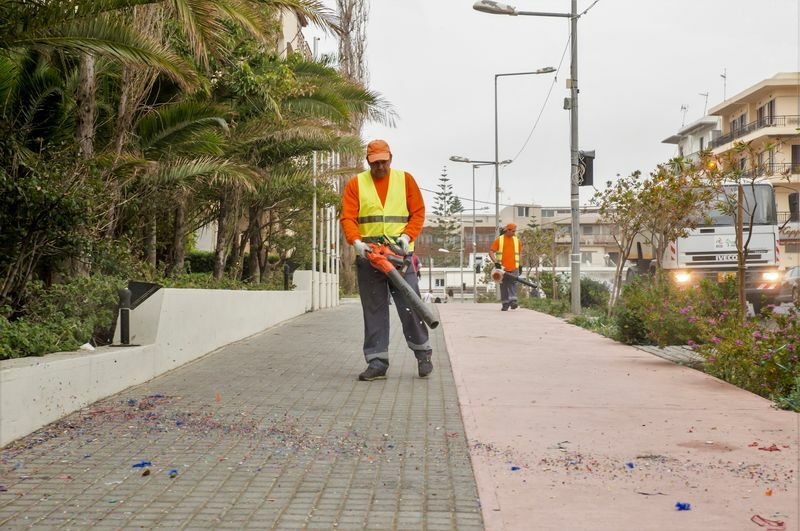 Area cleansing such as streets, highways, parks, beaches, street markets, facilities during sports events or conferences, catering and accommodation facilities, industrial offices and commercial establishments. 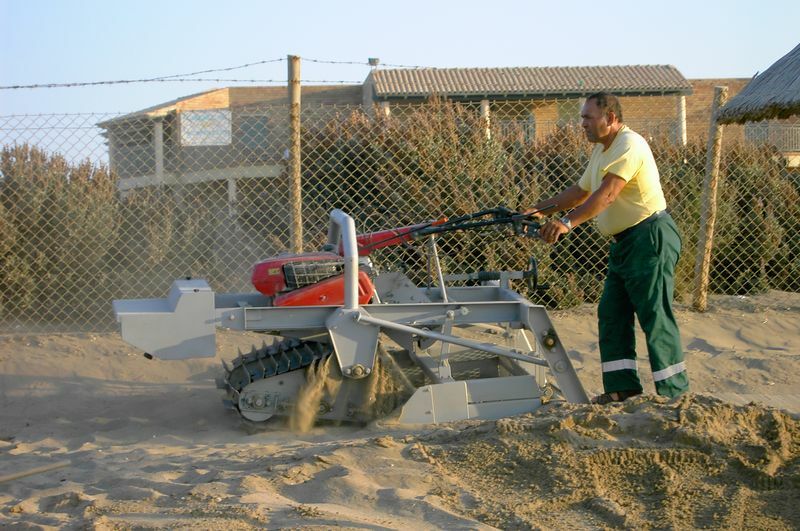 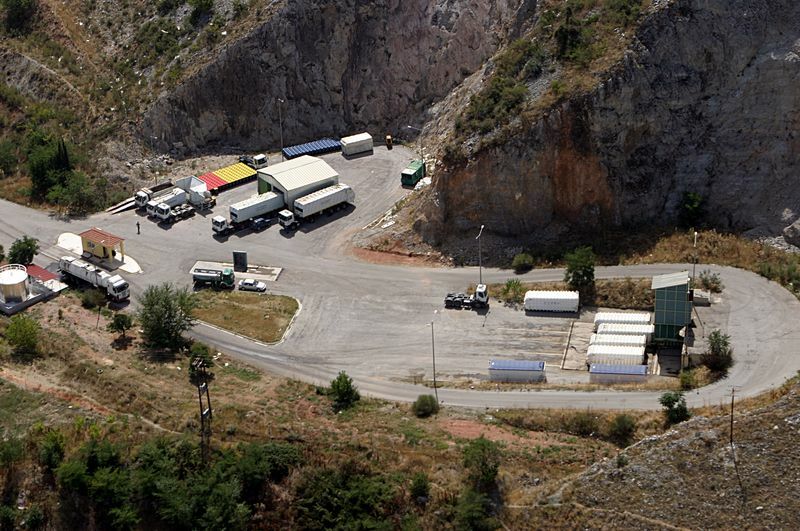 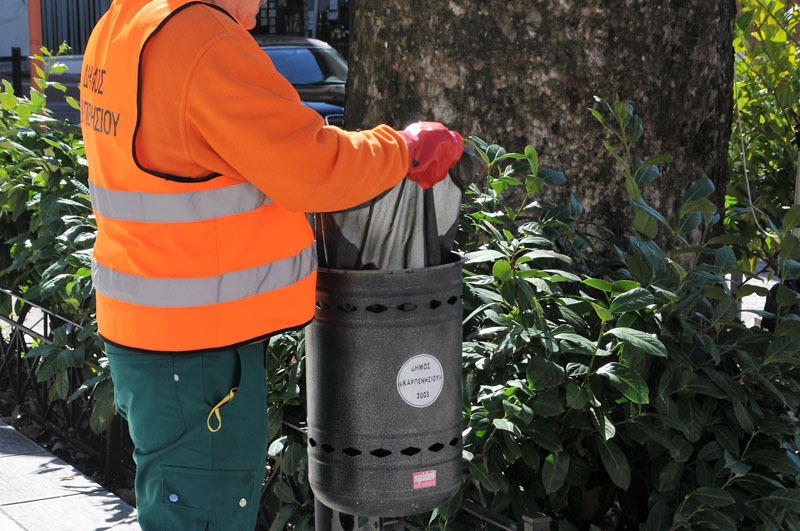 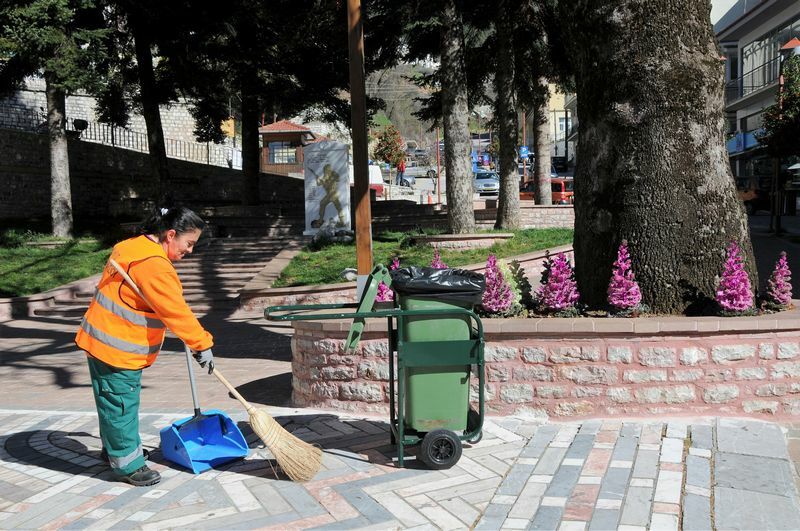 Since it manages to combine all the above-mentioned prerequisites along with its long-term and wide experience in the production of waste bins as well as the management of waste vehicles, Helesi can assure the completion and the proper functioning of each project undertaken, responding in the most professional and responsible way.